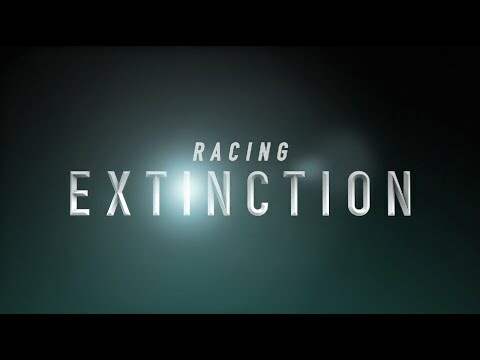 In Racing Extinction, a talented team of artists and activists attempt to uncover the hidden world of extinction using photography that will change how we view planet earth. Our planet is currently divided into two worlds and could result in our planet losing half of all species. The international wildlife trade is driven by bogus markets at the expense of helpless animals that have survived on earth for millions of years. And the other is ingrained into our daily lives – the world that big energy corporations don’t want to be exposed. From the Academy Award Winning Filmmakers who brought us The Cove, the documentary uses covert tactics and state-of-the-art technology to shed light on these two worlds in an inspiring affirmation to preserve life as we know it.